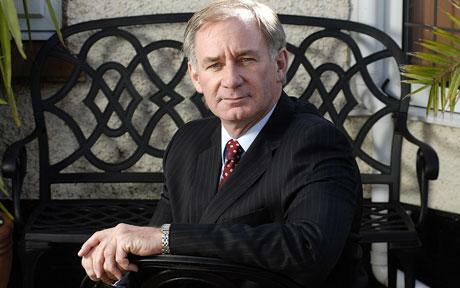 Life-long Rams fan Geoff Hoon is leading the chase to be the next Executive Chairman of the Football League. Hoon was born in Derby in 1953, making him a youthful 56 years of age. 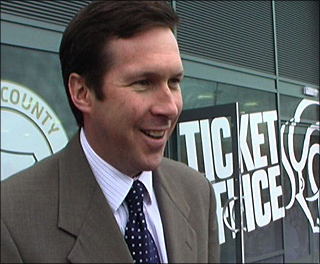 The former Secretary of State for Transport, Defence, leader of the House of Commons and current MP for Ashfield is now looking for the prestigious football post after a failed leadership challenge against Prime Minister Gordon Brown. The post of Chairman of the Football League is open after March when Lord Mawhinny stands down after several successful years in the job.